While I have been using coconut oil for shaving, I still like to use shaving foam now and again. I have used Sainsbury’s own for a few years now and recently decided to try Superdrug’s own product because Superdrug has served me well this year. 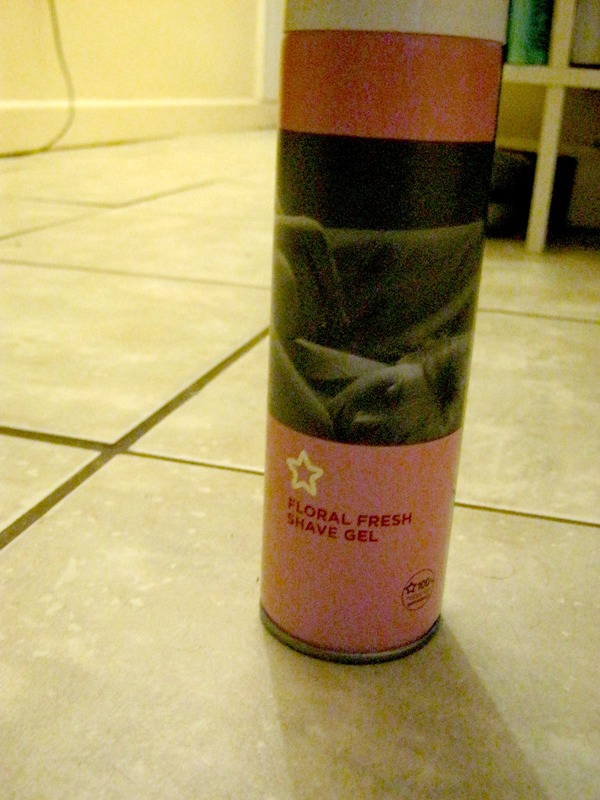 The one I bought was the ladies floral fresh shave gel (200ml). It has a lovely floral scent, I was expecting that sweet artificial scent I’ve smelt a thousand times, but this product smelt like an actual green garden. I was transported to summer walks in the park, and that may sound a little ridiculous but it’s true, and I loved the smell. The foam is pink but quickly foams white on contact with the air, leaving a handful looking like pretty pink icing or candyfloss. In terms of how well it works, it covers the skin well, foams as it should and absolutely does its job. I found that my skin was less irritated than when I used the Sainsbury’s product so I was glad of that. The product costs £2.85 so the value is okay and I will definitely be including it in my regular routine, as well as sometimes using the coconut oil. I really love this one as well, it’s the best CF shave product I’ve tried.